Stacy H. Barrow, Esq | Compliance Director Join BAN’s Director of Compliance, Stacy H. Barrow, Esq. for an informative webinar on Consumer Directed Healthcare and Account-Based Plans. Webinar attendees will gain an understanding on the background of Consumer Directed Healthcare, HAS eligibility and Contribution Rules, how to use HSA funds, and employer contributions to HSAs. Stacy will also discuss HRAs and FSAs under the Affordable Care Act. 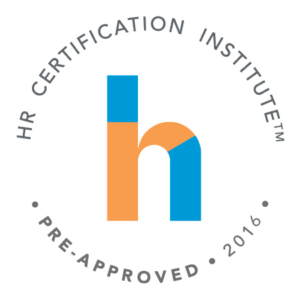 This webinar qualifies for SHRM, HRCI, and CEBS credits. 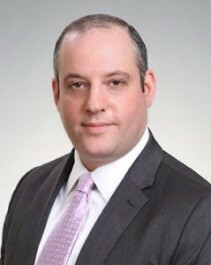 Visit www.hrci.org for more information. 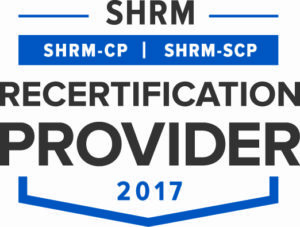 Benefit Advisors Network is recognized by SHRM to offer Professional Development Credits (PDCs) for SHRM-CP or SHRM-SCP. 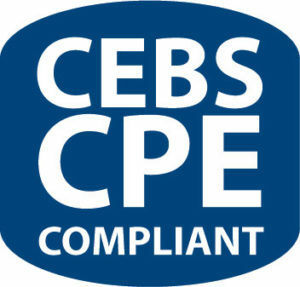 This program is valid for one  PDCs for the SHRM-CP or SHRM-SCP.